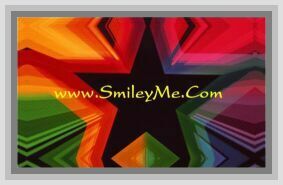 Get Your Bright Happy Stars Borders - Black at SmileyMe! Bright Happy Stars Borders - This border set includes twelve 3x36 inch strips for a total length of 36 feet! Great for bulletin board framing to compliment your classroom theme!